Children will be reading about the events surrounding Holy Week in Luke 19 - 23 this week. They may come home with questions as lessons cover Palm Sunday, the Last Supper, Jesus' prayers for His followers, His arrest, trial, and crucifixion, along with Peter's denial. The overriding theme is that we experience good and bad times, sometimes close together or even at the same time. But whether we are in good times or bad, God is with us. One of my favorite passages from this section is Luke 19:40 where the disciples are crying out and praising Jesus as he rides down the road. Pharisees tell Jesus to rebuke them and Jesus answers, "If they kept quiet, the stones would do it for them, shouting praise." (The Message) or in the Living Bible, "If they kept quiet, the stones along the road would burst into cheers!" There are actually stones that sing. Pennsylvania and California have volcano fields where stone, due to it's content and tension will ring when hit. Interestingly, we don't even hear all the sounds they make, because they are outside of our hearing range. 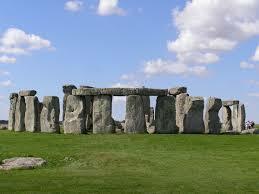 There are some theories that Stonehenge is made with singing stones and was maybe a giant musical instrument. So...the stones praising is maybe not so far-fetched after all. 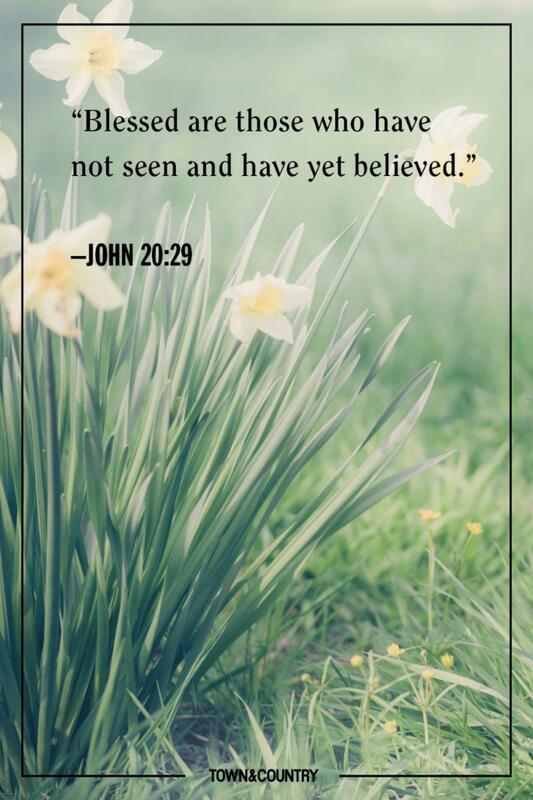 Just maybe all creation wept when Jesus died and rejoiced upon his resurrection! Did the earth seem to pound, "He is risen!" "He is risen, hallelujah, hallelujah!" April 14 - Special Holy Week Scenes following worship on Palm Sunday - Make the story come alive. We've changed the method of egg delivery - a basket can be brought, but is no longer needed. April 21 - Easter! All children are welcome to be a part of our worship celebration at 9:00 or 11:00. Childcare is available in the nursery. April 28 - Sunday School through 7th Grade. Heifer day. Please bring your donation to Heifer today and help get us over the top. Children in third through seventh grade will be working on Heifer projects to sell at the Eco Fair on May 5. 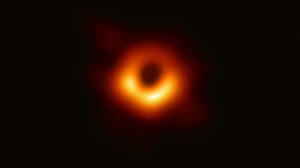 It was a young person who made the recent first ever photo of the black hole possible. Katie Bouman, an MIT student in her 20s, developed the algorithm that could combine millions of images of a black hole and show us something that is 55 million light years away from us. Amazing! Where will your studies and interests take you? Join us for an incredible adventure that will be out of this world! Recreation, Music, Science, Library, Bible Stories, Arts & Crafts, & Snacks are all a part of our day. One tradition is growing magic jelly beans. 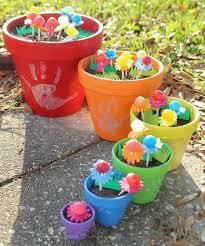 With young children, on Easter Saturday plant some magic jelly beans. Dig a hole, put in the jelly beans, water, and wait. That night, replace with a giant lollipop, which "grew" in the night.